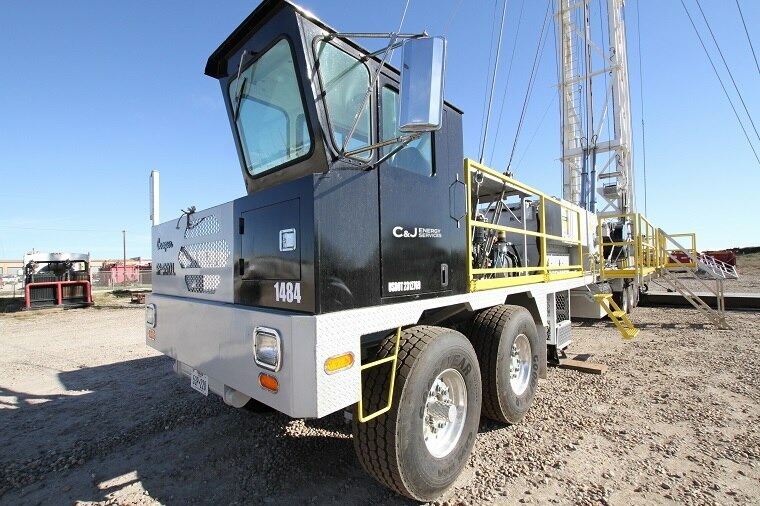 To help prolong the productive life of an oil or gas well, C&J operates a fleet of workover and well servicing rigs throughout the U.S. Our Rig Services service line provides routine repair and maintenance of oil and gas wells, completion of new wells, re-drilling and plug and abandonment operations. If you have experience in rig operations and you want to work with one of the safest and most skilled teams in the industry, apply below. 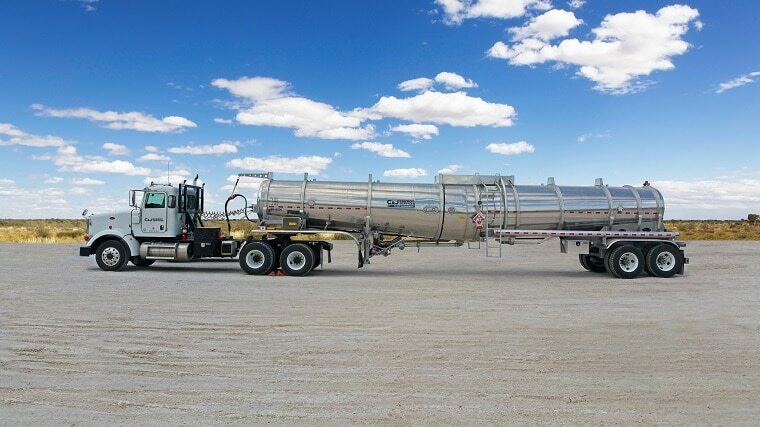 Our Fluids Management service line offers many types of driving positions, including vacuum truck, tanker truck, winch truck, pump truck and pole truck. Most positions will require a CDL-A with endorsements, depending on the type of vehicle. If you’re ready to drive your career to the next level, apply below. 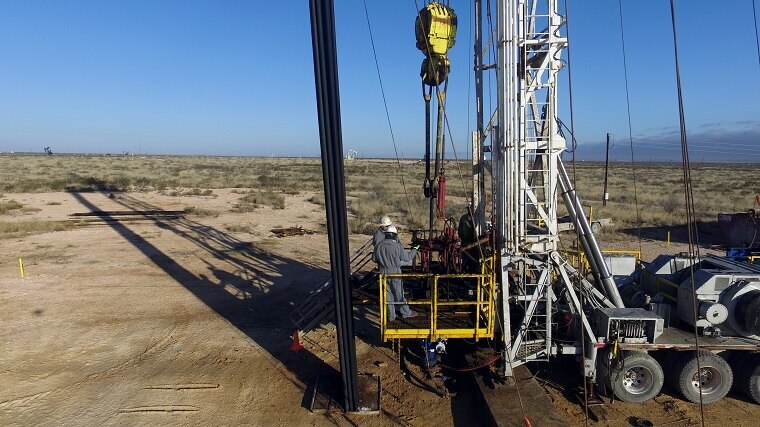 In prominent shale basins across the U.S., our Special Services service line provides industry-leading solutions for well abandonment, wellsite excavation, equipment mobilization and wellsite rentals. These services require highly skilled crews to work safely and efficiently. If you think you’d be a good fit in this challenging and rewarding environment, apply below.